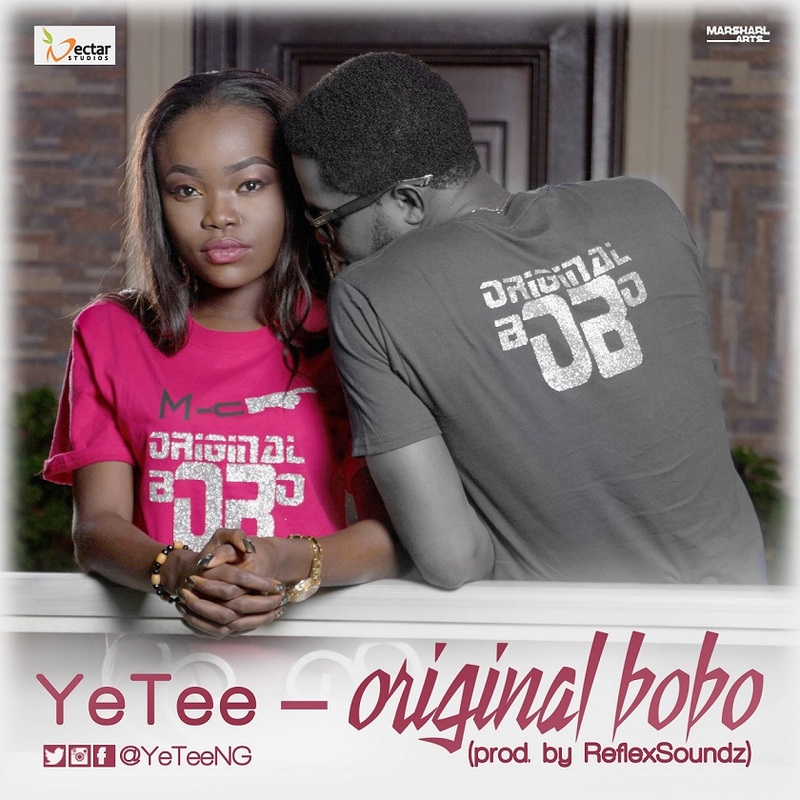 YeTee – Original Bobo | LiveFromNaija! YeTee drop another hit titled ORIGINAL BOBO, telling the 21st century girls to look out. Download, play and don’t forget to Share.